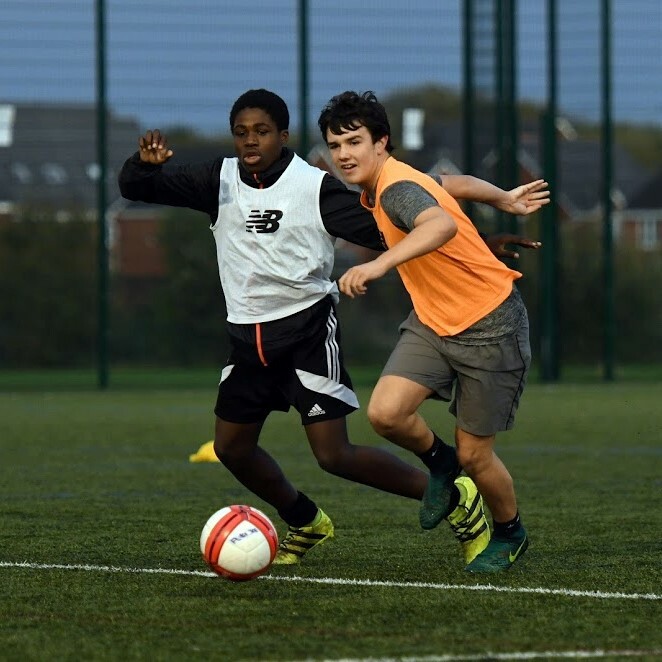 The LFC Foundation delivers over 18 Kicks Football sessions every week, for children and young people aged 7 to 19, in 9 locations across the Liverpool City Region in the most high-need areas. Download our Weekly Kicks Football Timetable here! 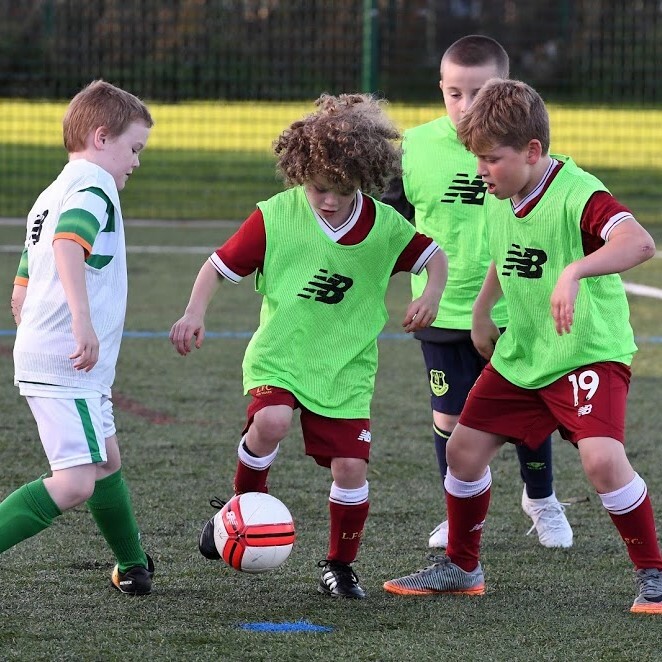 Over the years, our excellent free-to-attend sessions ran by FA Qualified coaches have engaged over 100,000 youngsters, utilising the power of the LFC Crest to increase sports participation and improve the health and wellbeing of children in our community. 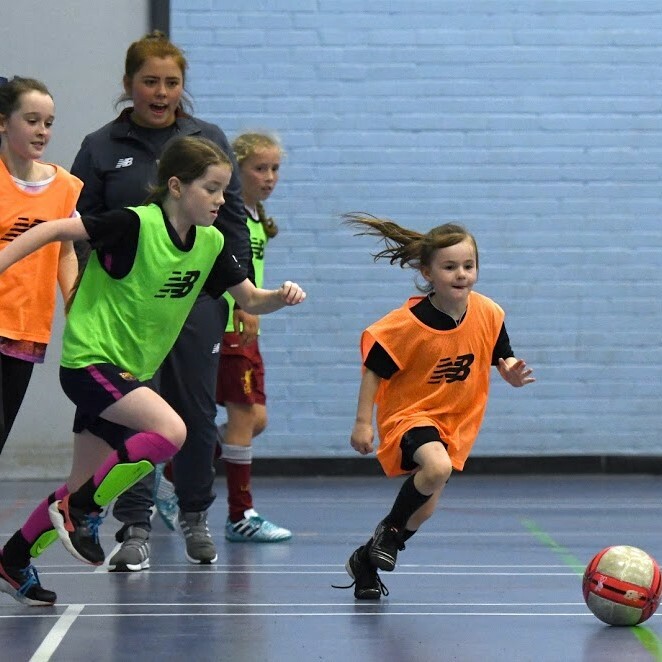 With over 200 participants playing every week, the LFC Foundation PL Kicks project is one of the highest performing football coaching setups in the country for girls and boys, ensuring our duty in providing the need for sports activation within our community. This is available for girls and boys ages 7 to 19, with groups selected by age ranges to ensure each player is safe. Sessions last 1 Hour, unless otherwise stated in the timetable below. Our PL Kicks Football sessions run every weekday evening, Monday to Friday on outdoor 3G pitches in 9 locations across the city. Sessions are FREE and require no prior sign up – just turn up and play! To view our PL Kicks Football Timetable, download here. Our Toxteth, Sefton, Croxteth, Gateacre and Kirkby Sessions are financially supported by Merseyside Fire and Rescue Service. Our Thursday Night Anfield Session is in partnership with the Anfield & North Liverpool Boxing Club & ASCC. Jusuf attends our Kicks Football Sessions every week. 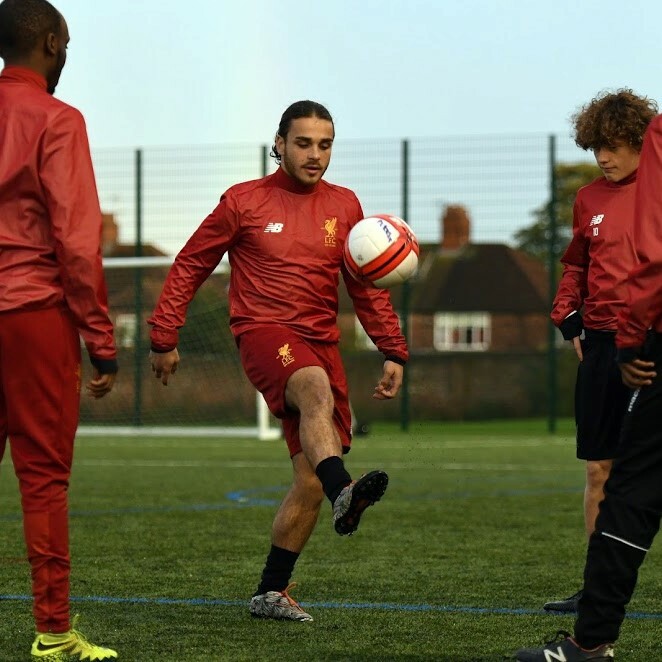 Check out how the LFC Foundation has helped him develop his skills. Tony Cosgrove, Project Lead for Kicks Football is a youth development expert, and for over 10 years has aimed to increase sports participation rates in socially deprived areas, inspired positive-pathways and helped teach the value of social skills to our Kicks Participants. Through his encouragement, constructive activities and emphasis on personal development, hard-to-reach youngsters are now aiming higher and reaching their potential.